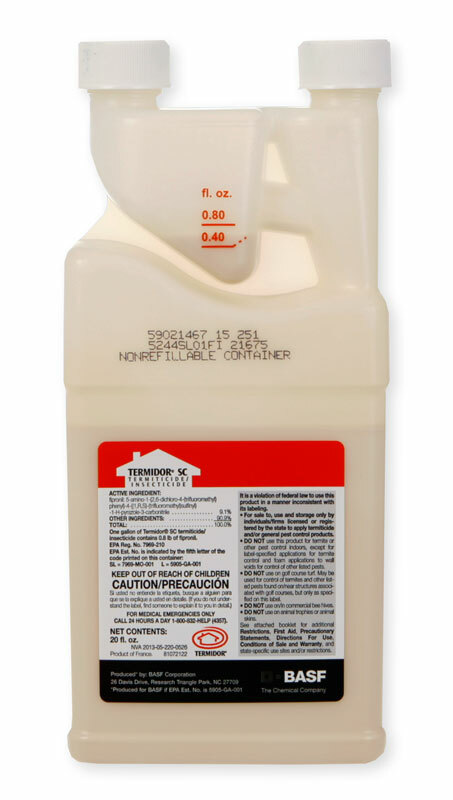 Looking at Termidor SC info says .06 dilution, 20 oz makes 25 gal. Mathematically, I get 41.66 gal per 20 oz. ?